Two seventeen-year-olds are killed by an ex-Army loner who has gone off the rails. The mystery takes Rebus into the heart of a shattered community. 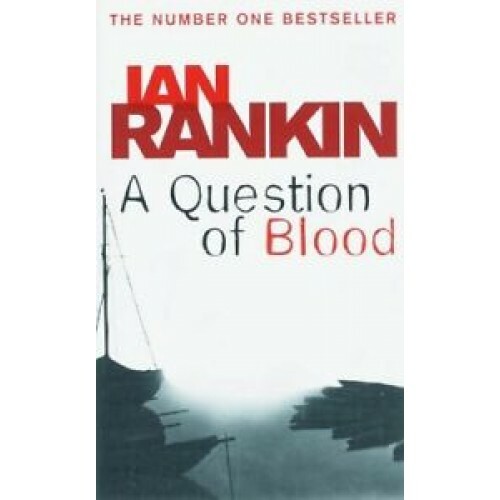 Ex-Army himself, Rebus becomes fascinated by the killer, and finds he is not alone. Army investigators are on the scene, and won't be shaken off. The killer had friends and enemies to spare and left behind a legacy of secrets and lies. Rebus has more than his share of personal problems, too. He's fresh out of hospital, but won't say how it happened. Could there be a connection with a house-fire and the unfortunate death of a petty criminal who had been harassing Rebus's colleague Siobhan Clarke?